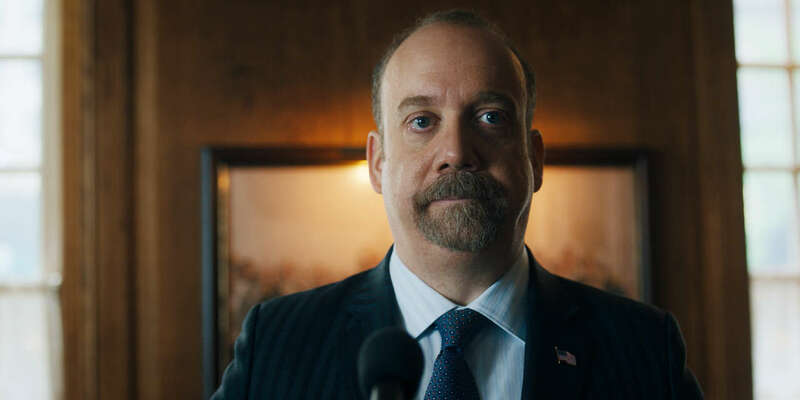 Billions, Season 4, Episode 4: Axe Cap suffers an attack at a crucial moment. Taylor considers going into business with an unexpected partner. Axe asks for Chuck’s help. Chuck makes a bold move to advance his own career.